We deal with industrial electronics customized projects . 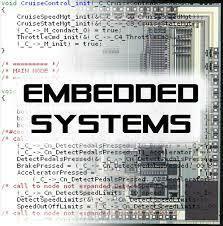 We are successful in providing embedded solutions for the below applications . We design realiable embedded hardware design for the customer requirement . We have strong knowledge on the following . 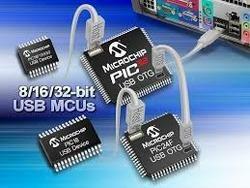 We provide embedded programming solution for customized industrial applications. We delivery the program with lowest lead time within one week . We have good experience with SMS/ call alert system , data loggers , timer units, water level controllers , counters & stepper motor drives etc.